One thing several young adults may be lacking is financial literacy. Below, you'll find five basic financial literacy concepts every young adult should know to stay on top of their finances. Understanding your bills for each month and creating/following a detailed budget will be the base of all of your other financial needs. Start off by listing your bills for each month and end with incoming money for the month, then adjust your needs and wants accordingly. A budget doesn't need to be overly complicated, it can be as simple as the example below. Just make sure you include all the necessary information. While it would be nice to go out on a shopping spree monthly or eat out three times a week, you have to be practical. Stay in or find less expensive ways to spend your time to better stick to your budget. There may be disappointment when you can’t make that nice dinner out with all of your friends, but at least you won’t be stressed out when it comes time to pay your bills. Overall financial literacy is so important! Click HERE to learn how to build a positive credit history. Good credit is the key to being able to buy a car, a home, pay for college, and even getting an apartment or job. 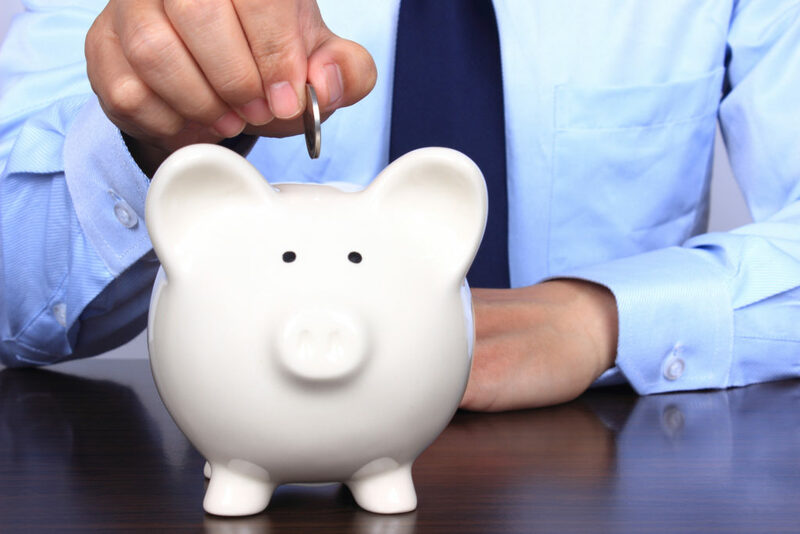 Although being a young adult with multiple expenses and little income is already challenging, having a savings account that can pay for three to six months of expenses is imperative. You never know when you or a loved one may get sick or what could happen with your career. These savings will provide a cushion for any catastrophes that may occur. Click HERE for tips on how to save as a young adult. While independence coincides with entering into young adulthood, it’s alright to ask for help when you need it. Even those with the most detailed budget run into a speed bump and need help at times. Instead of closing your eyes and wishing your financial speed bump would disappear, seek temporary help from a loved one and create a plan to prevent this dilemma from happening again in the future.